Scientology clergy member attacks church leader’s ‘obsession’ with money. Ha! "Make money. Make more money." 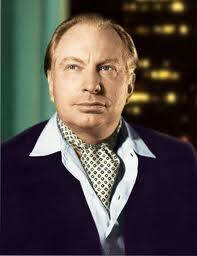 This entry was posted in Religion and tagged L. Ron Hubbard, money, religion, science fiction, Scientology.